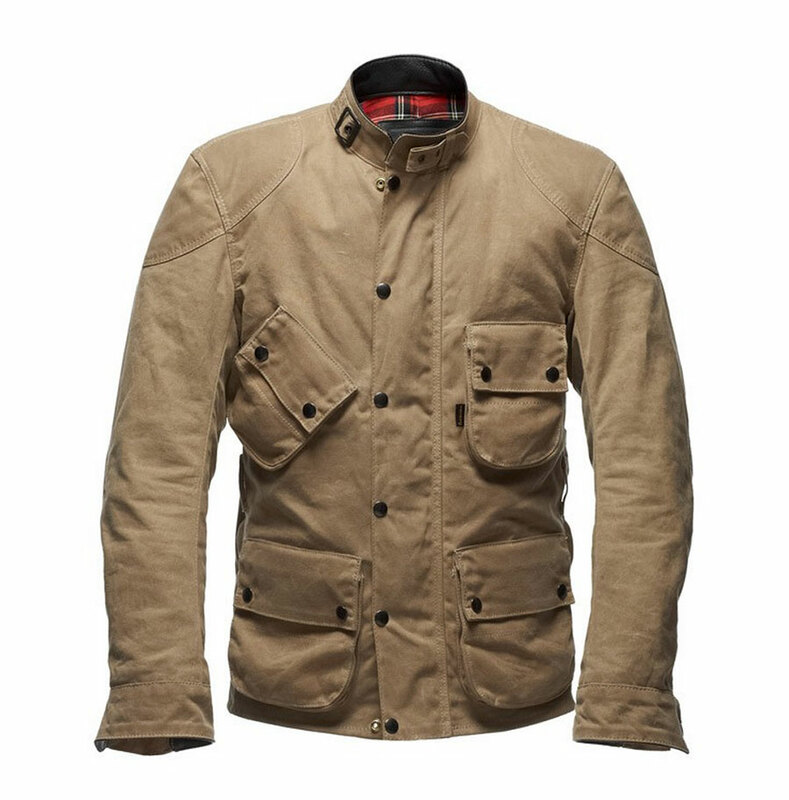 This amazing looking jacket is the Union Garage Robinson Jacket with a classic waxed cotton design. Available in 3 colors the jacket is made to be worn out and about whether it may be on or off your bike. The jacket was made in collaboration with Vanson Leathers to give it the best looks going. Equipped with D30 armor that is easily adjusted and removed it’s built to withstand anything that is thrown at it. Priced at $699 the jacket is worth every penny and should last a lifetime.